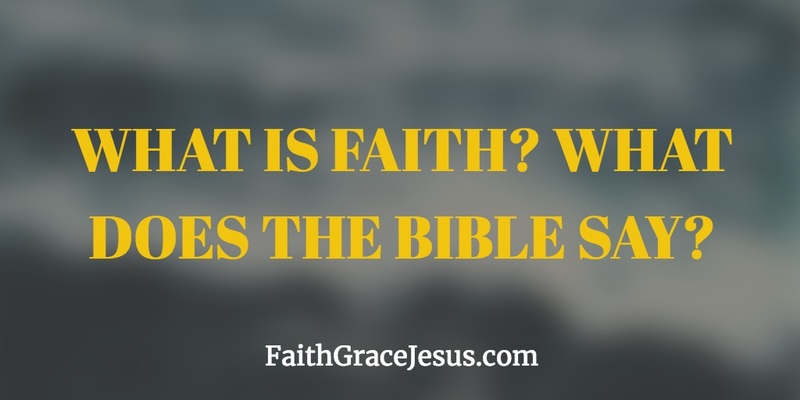 What is faith, according to the Bible? 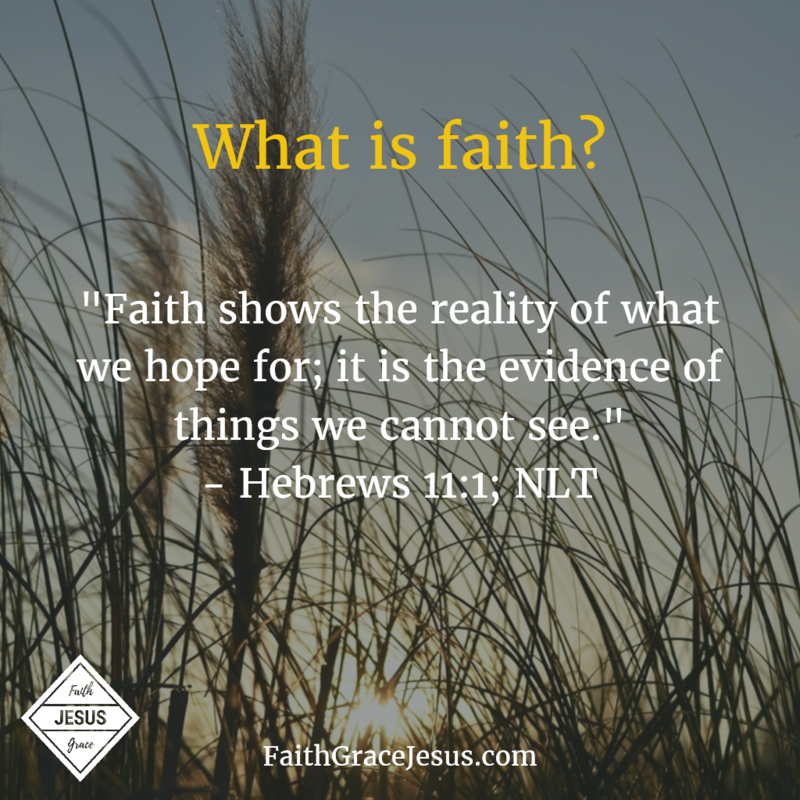 Ever wonder what the Bible says faith really is? Even when we don’t see or feel the healing in our body, we believe God’s Word that says Jesus carried our sicknesses in His own body. Even when our bank account is getting closer and closer to zero and the bills keep piling up, we believe God’s Word, where He promises us His provision. We don’t live by sight. We live by faith in God’s Word and His wonderful promises.